Tamil cuisine is full of surprises. You think you’ve tried it all but there will always be these hidden treasures waiting to be explored. Every regional food experience in India is like a valued inheritance, rich with traditionsthat has been passed on over generations. As we’re in midst of celebrating Madras Week (from August 20 to August 27; commemorating the founding of the city of Madras on August 22, 1639), we thought it was apt to bring to fore some forgotten or rather unknown dishes from Tamil Nadu that are equally delicious. from the Kongu region of Tamil Nadu (hilly areas of Coimbatore, Kangayam, Erode and Pollachi), this payasam is made with palm fruit juice. 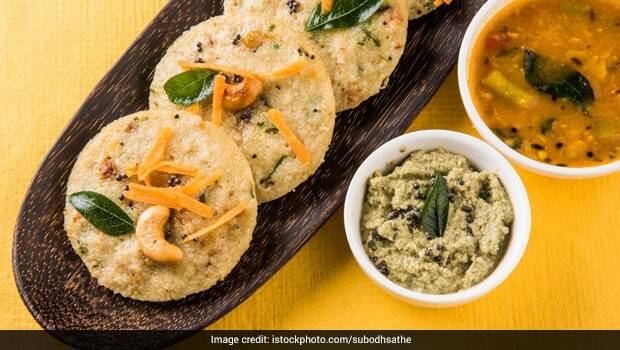 This soft and melt-in-mouth treat is a unique ‘tiffin’ snack from Tamil Nadu. 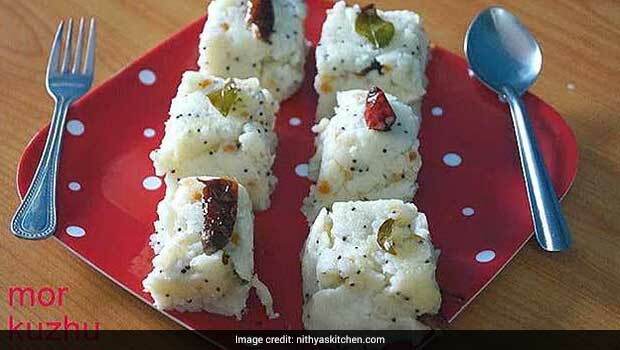 It is made with rice flour and buttermilk and is popular in Tamil Brahmin families. ), yellow pumpkin and more. You may have all heard of crisp Aloo Bondas that are popular in Karnataka and even Bengal, but this version of the bonda is stuffed with bananas and then fried in oil. 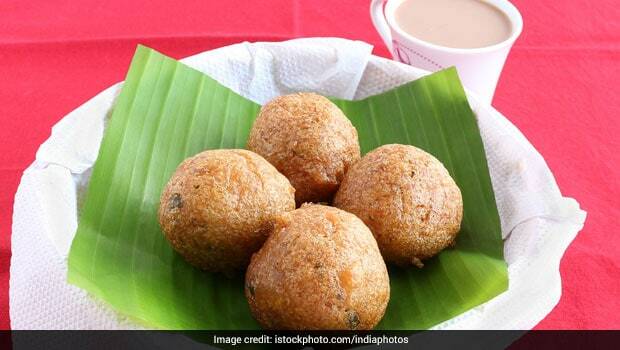 This unusual sweet snack is best enjoyed with a cup of tea in Tamil Nadu.
. These deep fried rounds can be prepared with minced mutton, grated carrot or even raw bananas. Another popular Chettinad dish, Vada Curry is usually had as a breakfast dish. Deep fried chana dal vada are cooked in delicious and tangy gravy and then served with idlis or dosa. Soft and stringy idiappams are served with paya curry – a spicy curry made with goat leg (paya). It makes for the perfect comfort food. A much-loved dish of the Tamilians, Ennai Kathrikai is made with fries baby brinjals stuffed with roasted masalas and then doused in spicy gravy. 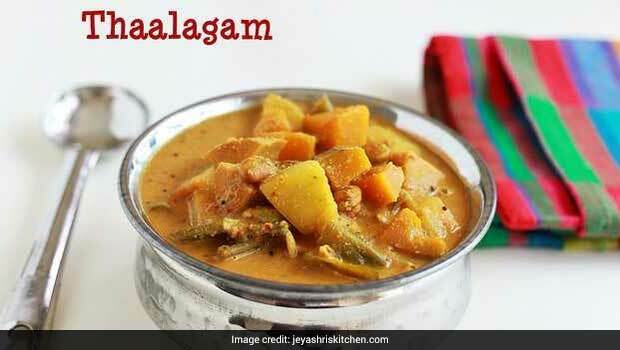 It is best enjoyed with appams or steamed rice. A very unusual drink from the famous city of Madurai, Paruthi Paal is made with a combination of cotton seeds, flour of raw rice, coconut and jaggery. We’ve barely scratched the surface of extensive variety of Tamilian dishes that you may not even have heard of but are definitely worth knowing and trying. If you have any such favourites, we’d love to know.